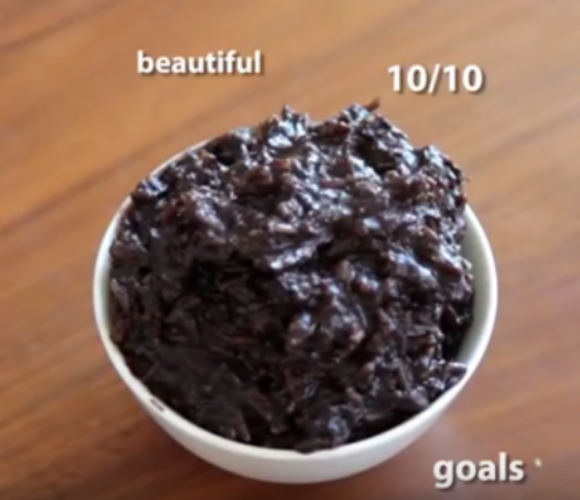 Oreo Rice recipe for the weekend!! Combine together your butter and milk in a pot over medium heat and add in the rice, spread it out well and cover the top with oreo.. (you might want to keep some oreo for serving) and cook for 10minutes. NOTE: you can use your rice cooker for cooking too.